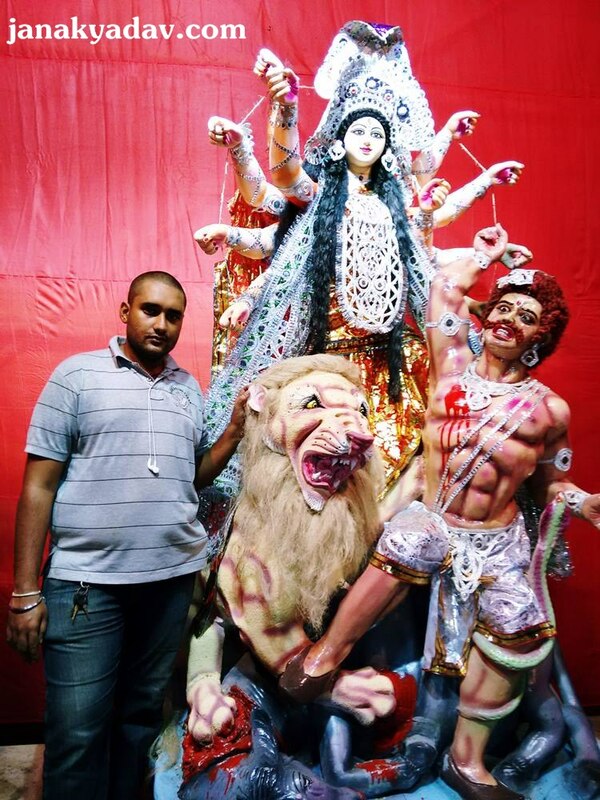 The arrival of Maa Durga's idol at our Puja Pandal, a photo session with Devi Durga. 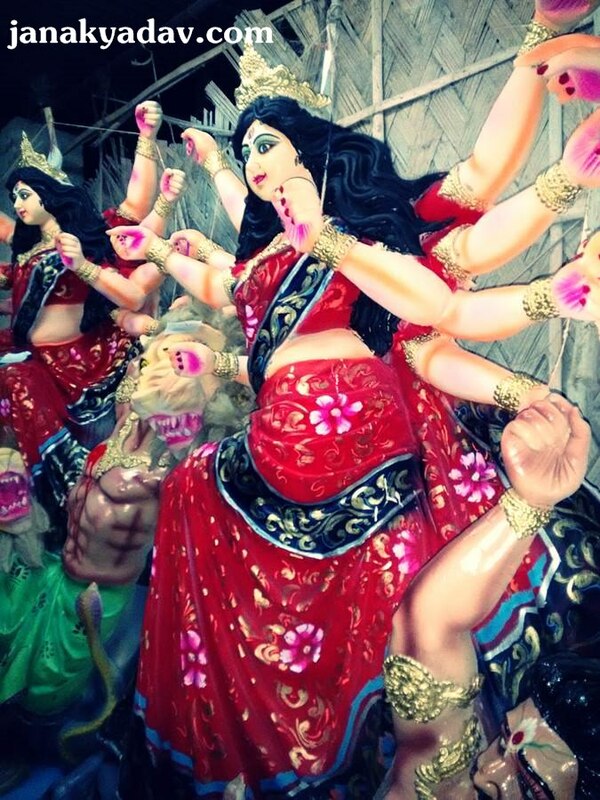 This is Durga Puja throwback for the year 2014. 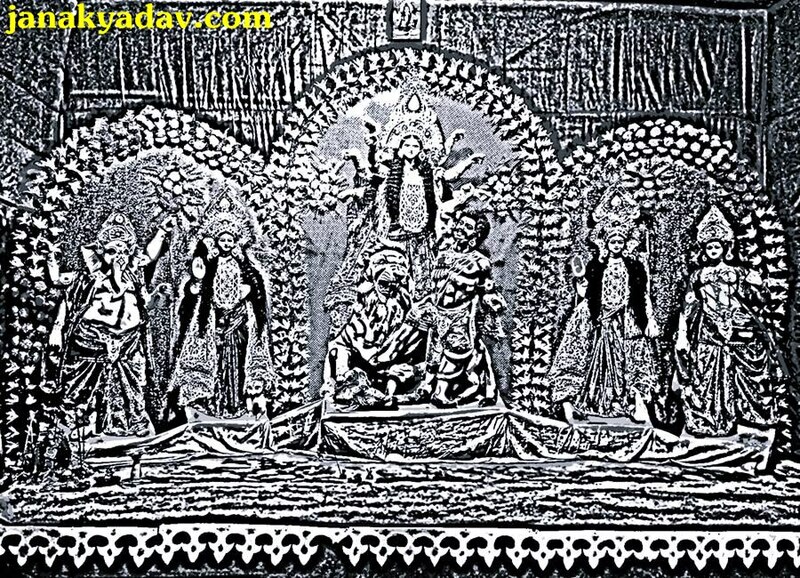 Almost four years passed away since that Durga Pujo we organized well that year. It is 2018 and I still have those photographs and videos yet to be shared with the world. The world, where everything has changed drastically during these 4 years for us. These pictures have become memories spent together. 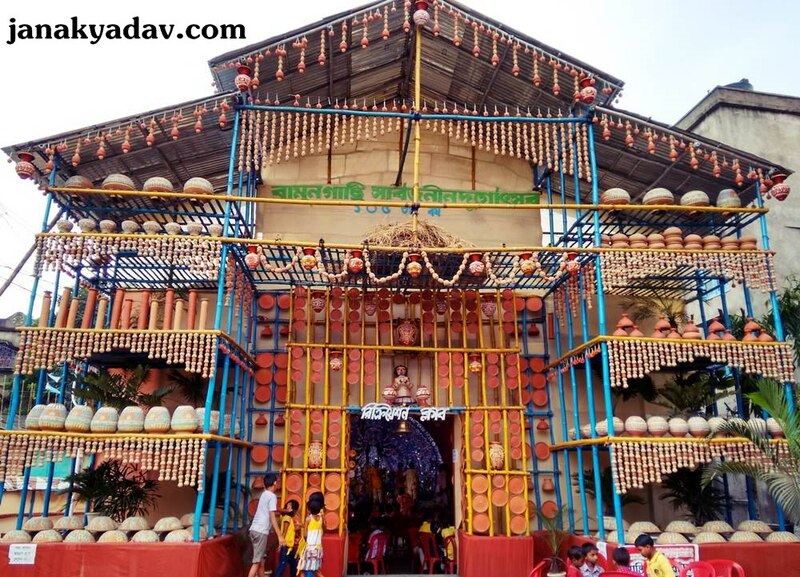 Memories of visiting a kumhartoli (Kumortuli, as called in Bangla) in Bansberia of Hooghly district from Howrah district for Durga Puja idol purchase. Then Pandal hopping in para (locals) and the whole city listening to Dhaak tunes and smelling food and the fragrance of Seuli flower. Heavily eating out with friends and family. 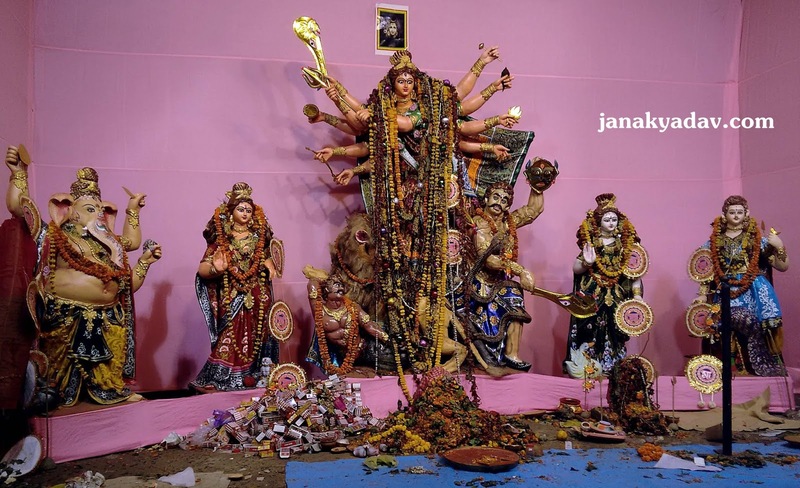 Dumped into festive season that engulfs the whole West Bengal. 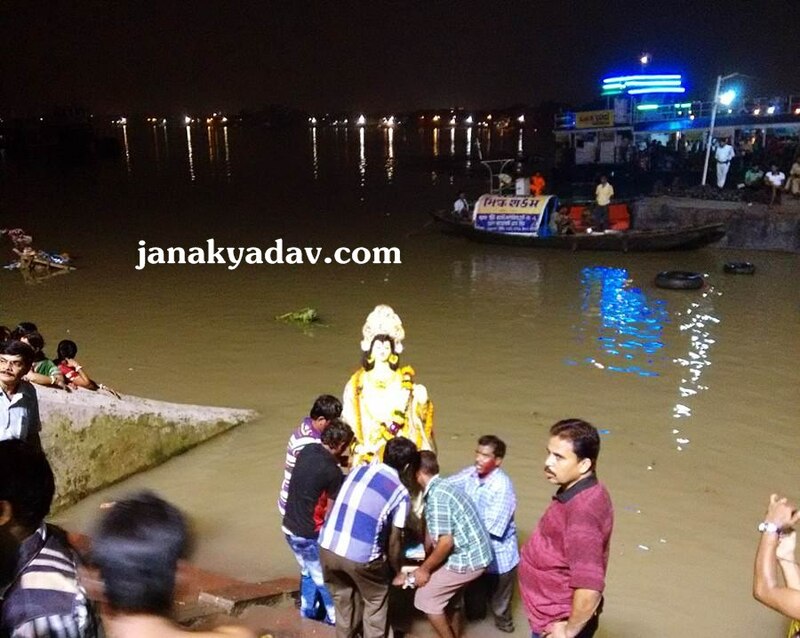 Followed by the arrival of 'Vijaya Dashami' the time for visarjan of Durga Puja idols into the river waters of holy Ganga. 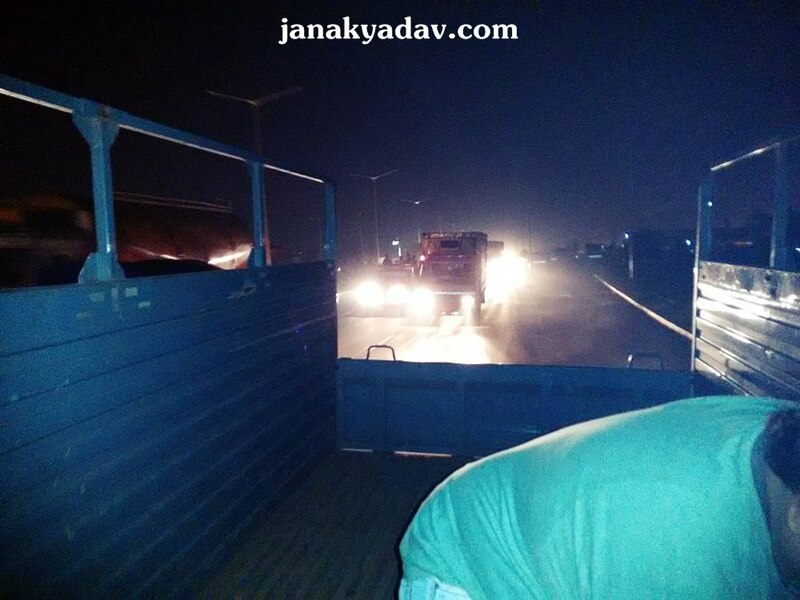 On the way to Kumhartoli in Bandel, National Highway. 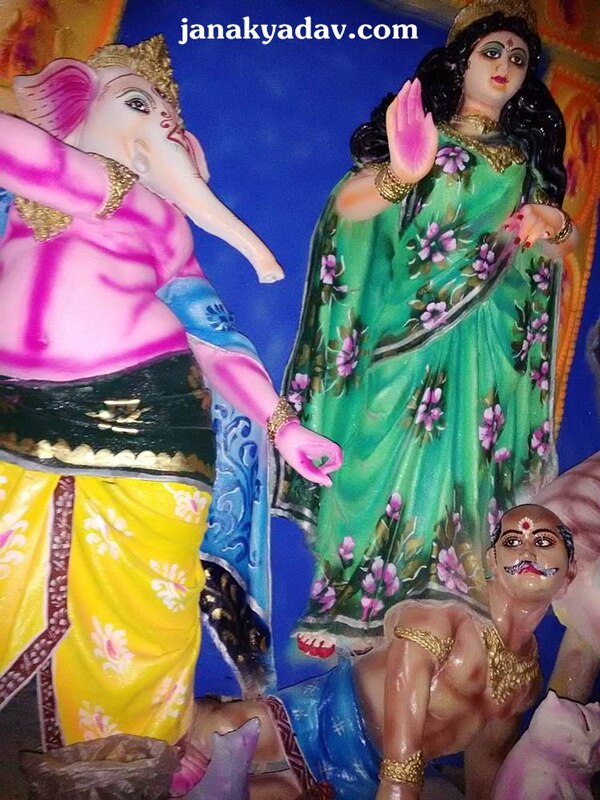 Durga idols kept to display at kumortuli for sale. 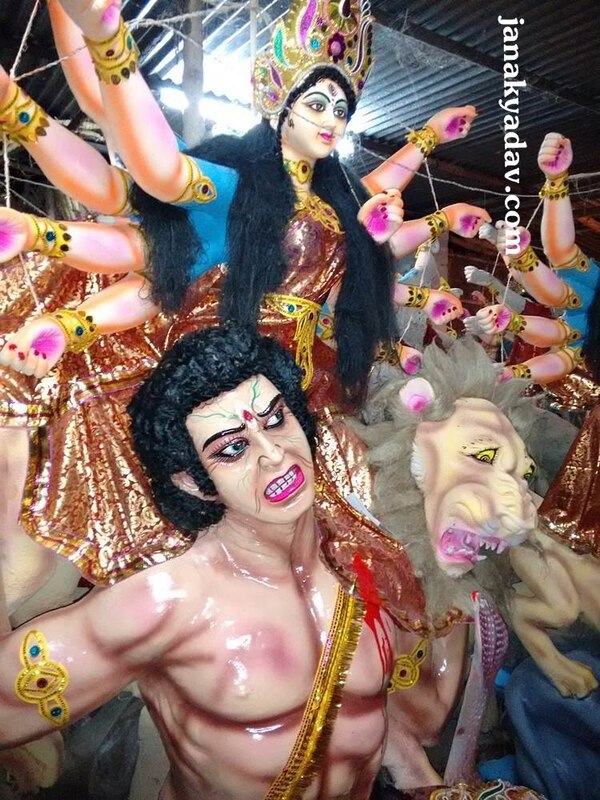 Mahisasura praying for his life, the fear of Maa Durga's lion can be seen on his face and facial veins. Artistic. 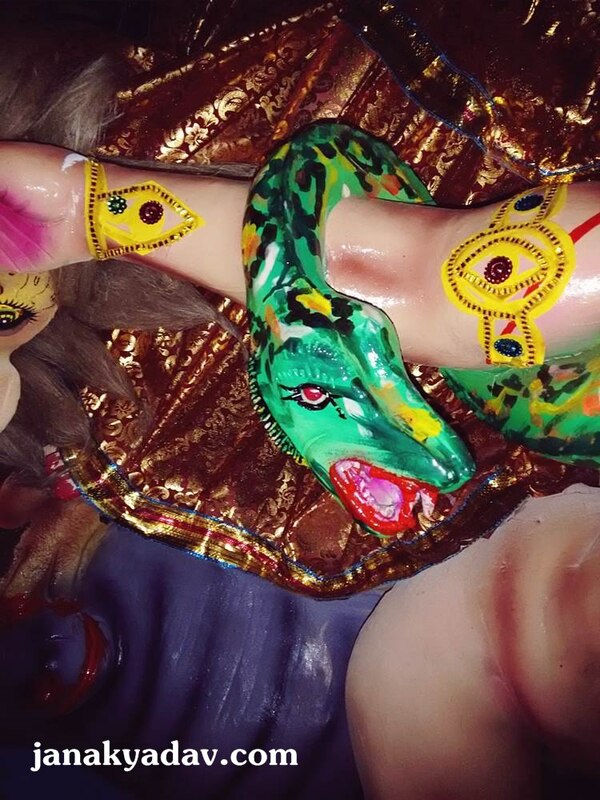 Lord Shiva's gifted snake to Maa Durga hanging around with Mahisasur, literally. Mahish - the buffalo is dead, now it's the Mahisasura's number. 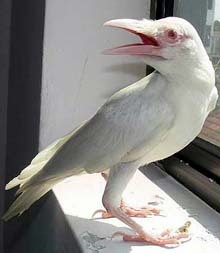 And then we started photo session with Mahisasura. Here are the pictures we took before he died. You know what I mean. Grou-fie with Mahisasur and they were hundreds of them at Kumartoli idol display. 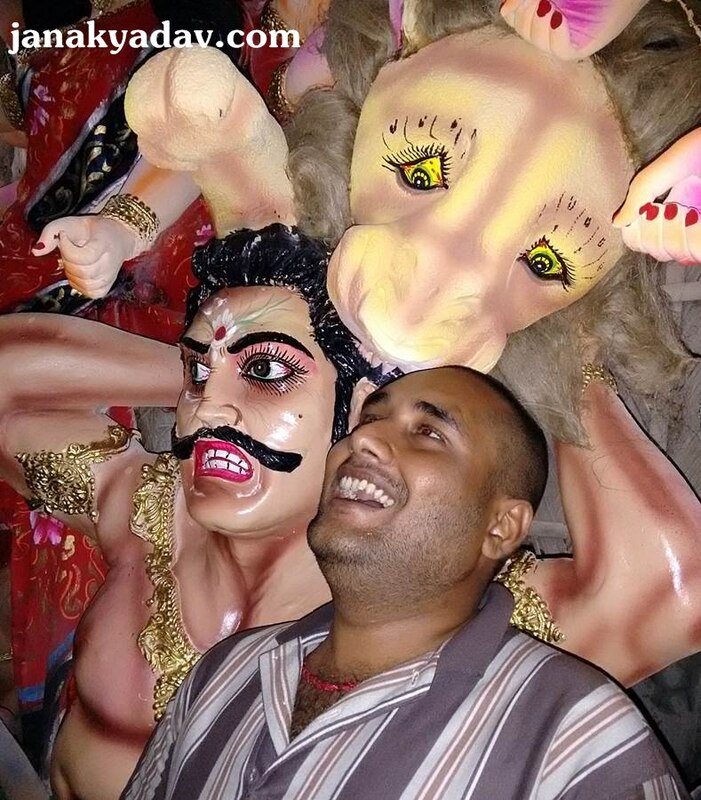 I being the exception, even gave vocals and that loud laugh for Mahisasura's idol at Kumhartoli Durga idol display. 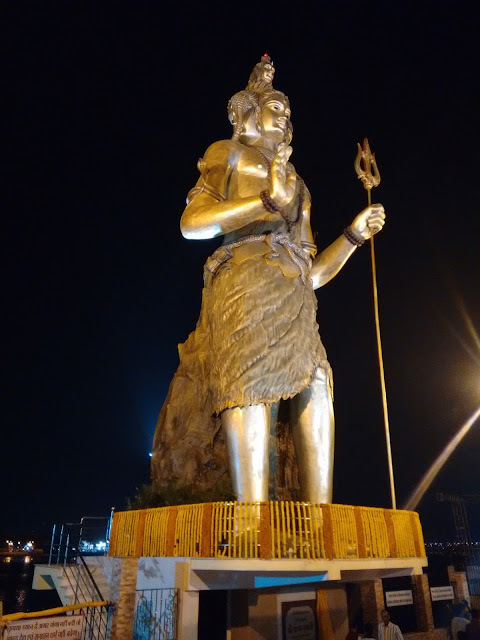 After capturing and going through different styles and makes of Durga idol displayed at kumortuli ground, we took the one we were looking for. 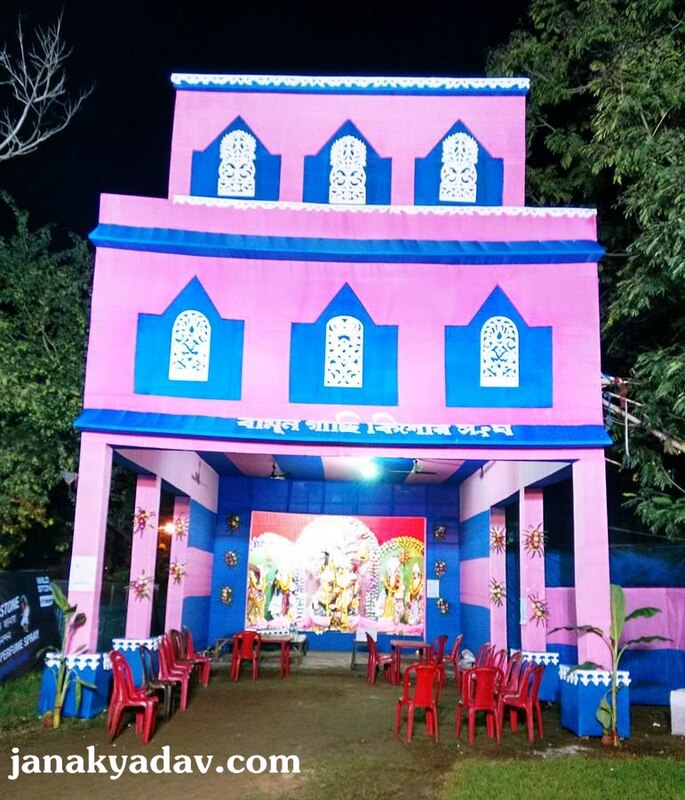 Came back to our puja pandal, settled the idols, captured some more photos with the positivity that the festive season has just started. 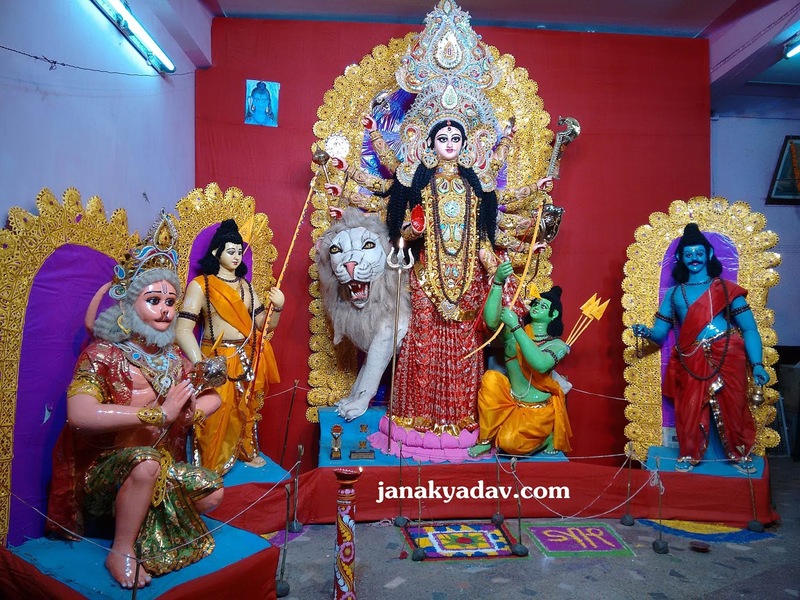 Themed Durga Puja - When Lord Ram prayed to Durga to win the war over evil Ravana. 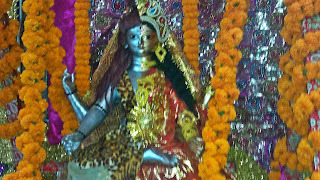 Kartik - the god of war helped Lakshman & Hanuman for Maa Durga. 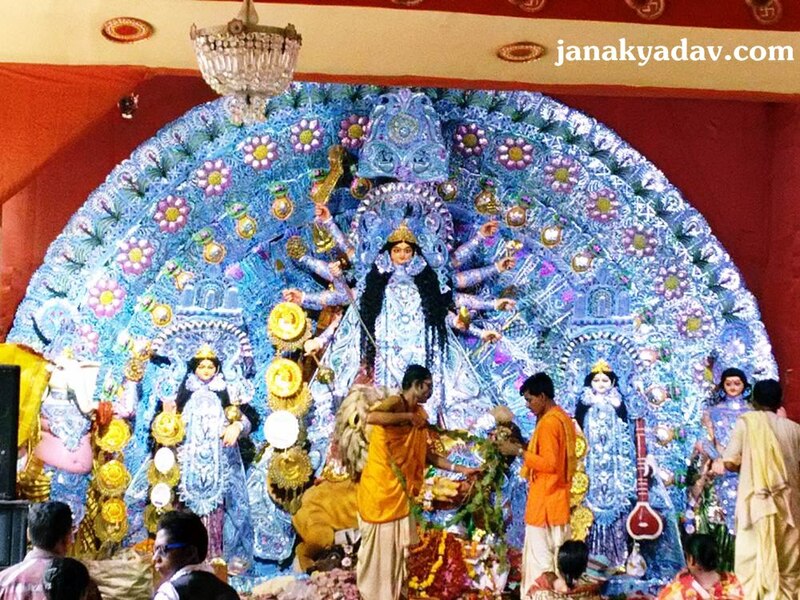 But the painful part is to bid adieu to Maa Durga for visarjan on Vijaya Dashami. 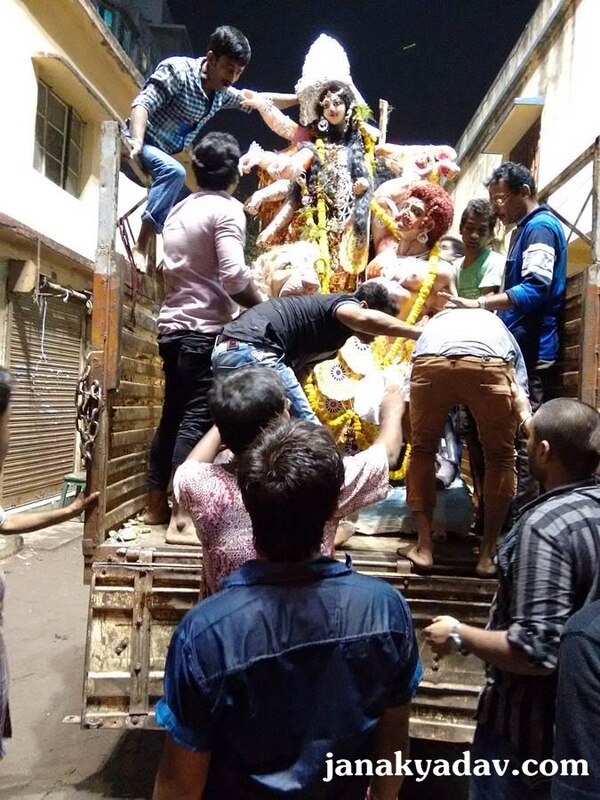 Even the Durga idol becomes reluctantly heavy to move out of the vehicle as if it doesn't want to go. But as we say in Bangla "Asche Bochor Abar Hobe".